If you can super-charge your game while your rivals are running on empty, you're cleared to fly in X. 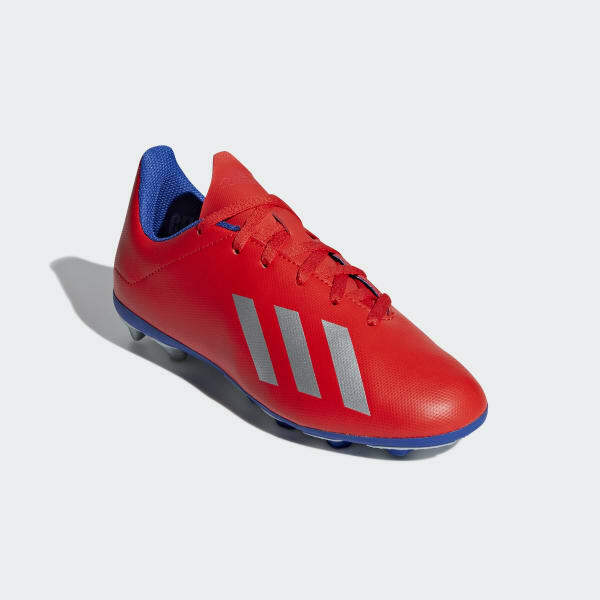 The synthetic upper on these juniors' lightweight soccer cleats wraps around your foot to keep you locked in for lightning play. 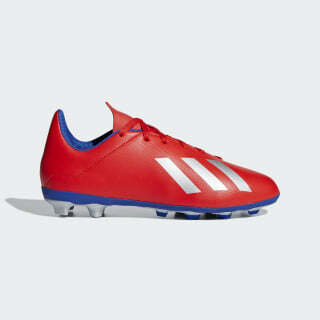 The outsole is made for speed and stability on hard ground, firm ground and artificial grass.